In the past 10 years, Chinese smartphone brands have not only topped sales in the home market, but also outshone major foreign rivals in many emerging and developed economies. The success of four of those brands – Oppo and Vivo as well as recently established OnePlus and Realme – can be directly attributed to the guiding hand and investment savvy of reclusive Chinese billionaire entrepreneur, investor and philanthropist Duan Yongping, the South China Morning Post reports. He is the Founder and Chairman of privately held BBK Electronics Corp, a 24-year-old company based in the southern coastal city of Dongguan that now runs one of the world’s largest and most sophisticated electronics supply chains behind the production of a range of smartphones for the global market. Duan, who will turn 58 years old next month, is widely regarded as the “godfather” of the Chinese smartphone industry for developing two brands, Oppo and Vivo, as large global players competing against the likes of Samsung Electronics, Apple, LG Electronics and Chinese rival Huawei Technologies. OnePlus and Realme, which are backed by BBK and other investors, aim to be the next big Chinese brands to conquer international markets. 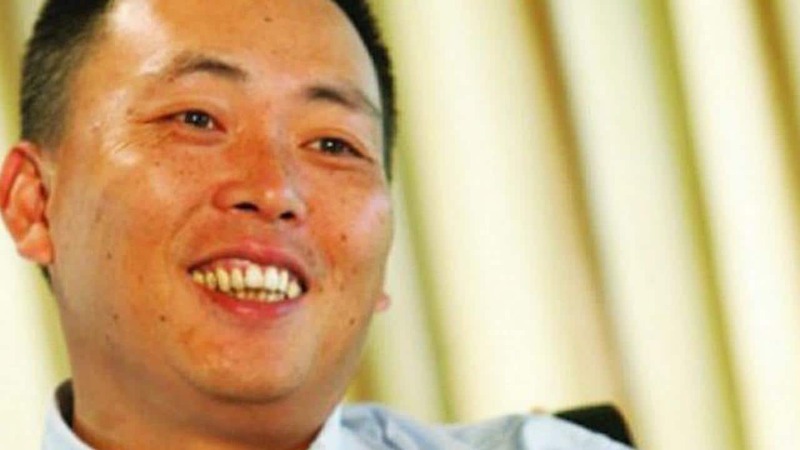 The Chinese billionaire was also identified last year as an early investor in Pinduoduo, China’s third largest e-commerce company, which was founded by his friend and protégé Colin Huang. Duan’s net worth was estimated at CNY10 billion, according to the 2018 Hurun China Rich List. Born in March 1961 into a modest family in Nanchang, capital of Jiangxi province, Duan in 1978 entered Zhejiang University in Hangzhou, where he majored in wireless electronics engineering. After a short stint as a teacher at the adult education center of the Beijing Radio Tube Factory, Duan pursued further studies at Beijing’s elite Renmin University of China, where he earned a master’s degree in economics in 1989. That same year, he joined Zhongshan Yihua Group in Guangdong to manage an ailing factory and turned it into a profitable business. He set up a unit that made cheap video game consoles, Subor Electronics Industry Corp, where he served as its Chief Executive. He left Yihua in August 1995 and established electronics firm BBK, in which he had a controlling 70% stake, which was later reduced to 17%. It became the leading vendor of VCD and DVD players in China. Executives at BBK later founded Oppo, Vivo, OnePlus and Realme, the South China Morning Post reports. Oppo and Vivo, respectively, were China’s second and third biggest smartphone suppliers in 2018, with a combined 40% market share, according to estimates by research firm Canalys. They were behind market leader Huawei, but ahead of Xiaomi and Apple in a year when domestic smartphone shipments fell to 396 million units, compared with 459 million in 2017. In the global smartphone market last year, Oppo and Vivo took the fifth and six spots, respectively, with a combined 15% share, according to data from Counterpoint Research.